On this page you will find Civil War related activities that may be of interest to all who share an enthusiasm for Civil War history. Experience a living history timeline from Ancient Times through the Modern Military Era. 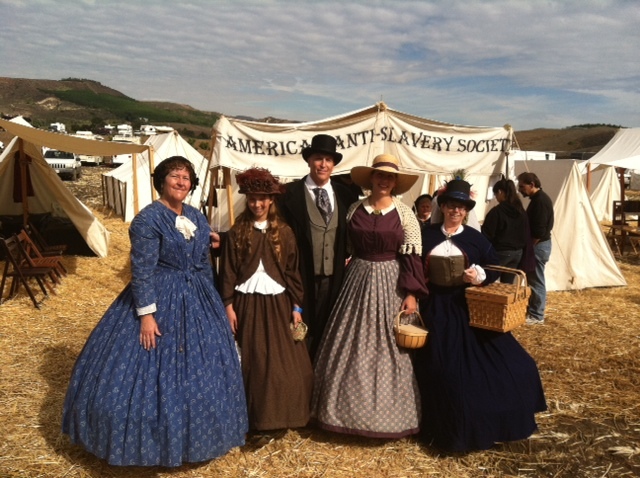 One of the largest FREE Civil War Re-enactments in Southern California.